Closeouts. If your palms are set to take a beating, you’ll love the padded reinforcements on the Dickies Tough Task Goatskin Leather Palm gloves. 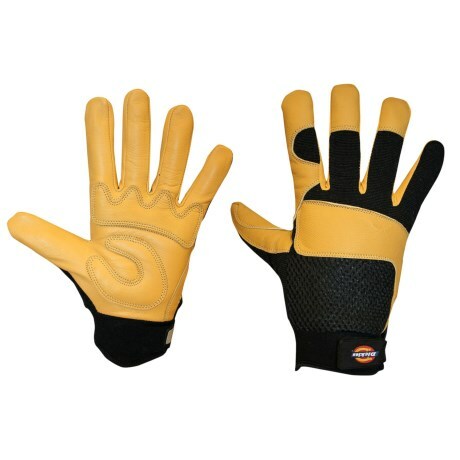 The naturally supple goatskin leather offers great protection for your hands when the going gets tough.